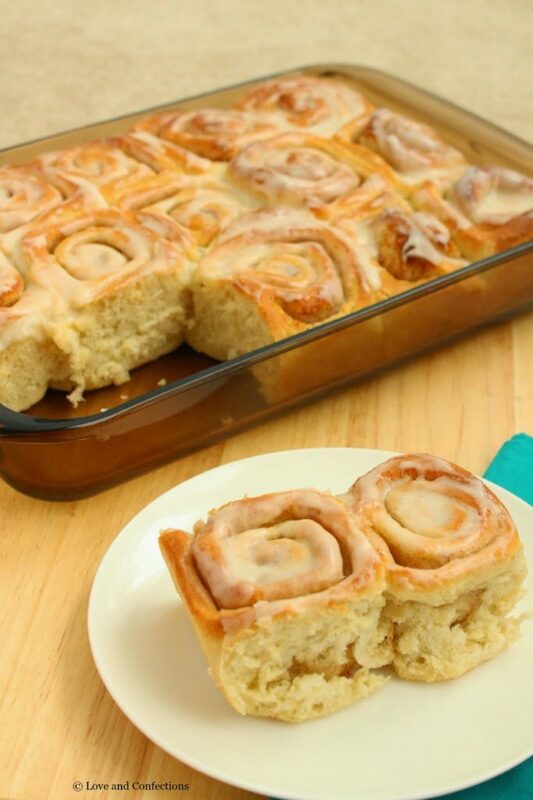 60-Minute Cinnamon Rolls are sure to be a popular brunch in your house. Easy to make and oh-so delicious – this is the perfect dough if you are new to using yeast. Welcome to day 3 of #BrunchWeek. I am hosting this week along with Shaina from Take A Bite Out Of Boca. We are so excited to share such wonderful brunch recipes with you. 30 bloggers are sharing over 120 recipes this week and we are also having a huge #BrunchWeek giveaway with 12 winners! Don’t forget to use the entry form for your chance to win. These Cinnamon Rolls should really be called 60 Minute and Thirty Second Cinnamon Rolls, because that is how long it takes to both make, then scarf eat one of these delicious baked beauties. I mean, seriously, who doesn’t love a warm cinnamon roll right out of the oven. I usually equate Cinnamon Rolls with special occasions. We always eat them on Christmas morning, before opening presents. 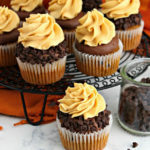 They are a welcome treat at both Easter and Thanksgiving mornings too. 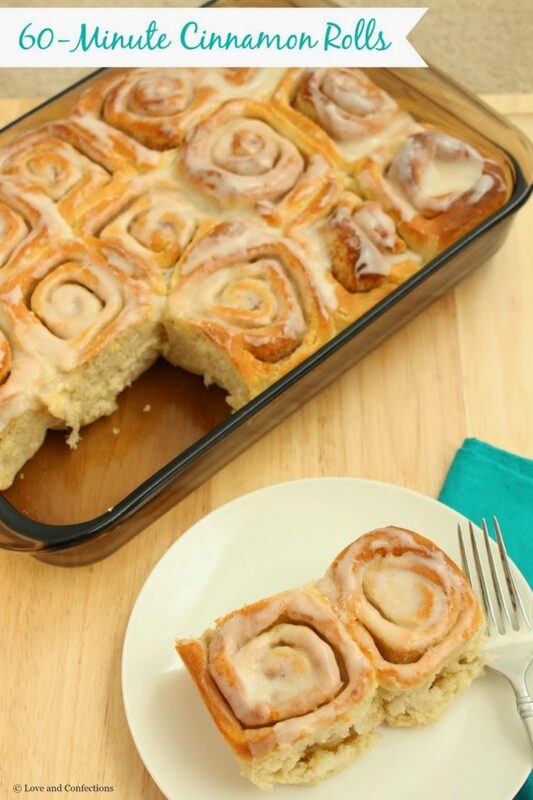 Granted, you don’t need a special occasion to eat these delicious, gooey, sweet rolls. They are glorious any day of the week! I love working with this dough because it is so easy to use. 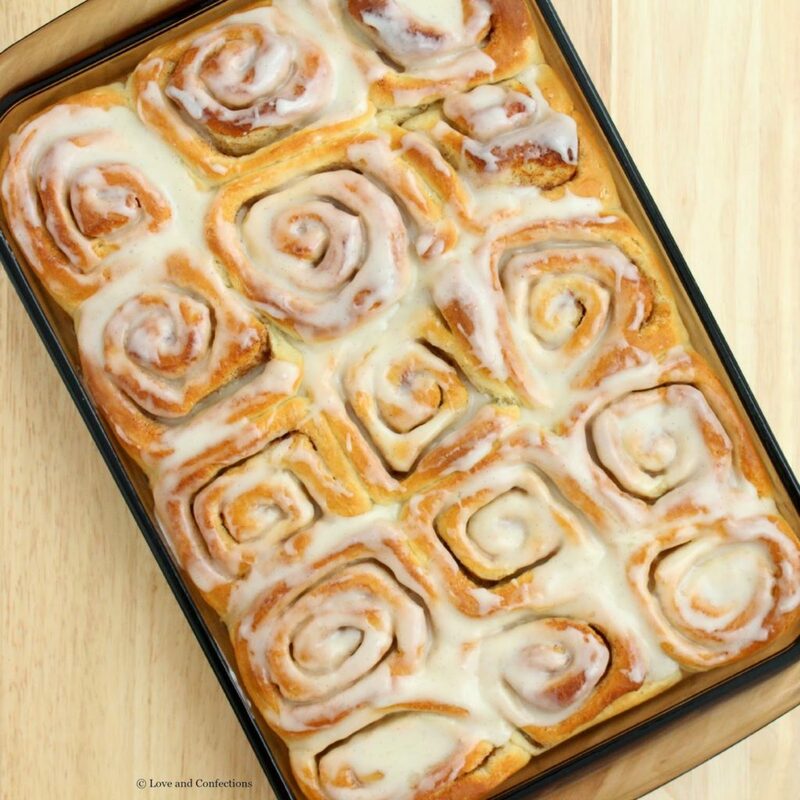 In just a little bit of time, you can have warm, fresh, right-out-of-the-oven cinnamon rolls slathered in a scrumptious glaze. 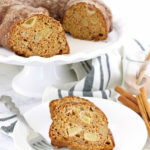 For this recipe, I went with the original filling of cinnamon and sugar. 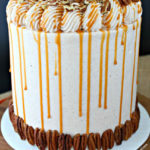 You can definitely customize the filling with different sugars, nuts, fruits or chocolate and I plan on blogging about a few of my other cinnamon roll creations soon. The glaze is dotted with vanilla seeds from my Nielsen-Massey Vanilla Bean Paste. Vanilla Bean Paste is one of my favorite ingredients, because I love seeing all the flecks of vanilla throughout my baked goods, frosting and glazes. 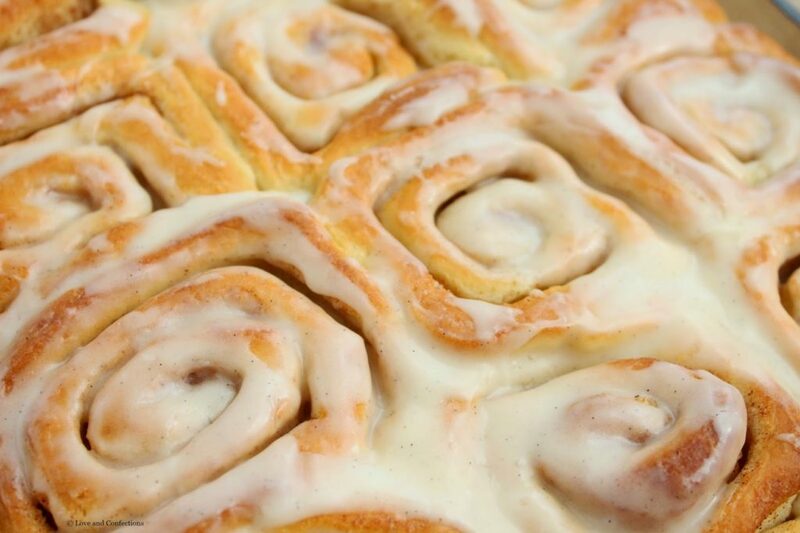 These cinnamon rolls use yeast to make them rise. Be sure you get the correct type of yeast. If you are new to using yeast in baked goods, I have a helpful bread-baking guide with yeast that you should look at. Also, don’t forget to enter our #BrunchWeek giveaway! Enjoy! 1. Place Yeast in a clean, small metal bowl and sprinkle a pinch of Sugar on top. Add in the warm water and stir gently to insure all the yeast is wet. Let the Yeast sit and bloom while you prepare the other ingredients. If your yeast does not bubble and grow, it is dead and you will need new yeast before moving forward. 2. Heat 4 tablespoons of Butter, Milk, Sugar and Salt until the Butter is just melted. 3. In a large bowl, place 4 & 1/2 cups of Flour. Add the Yeast mixture into it and stir with a spatula. Add in the Milk mixture and continue stirring. The dough will be extremely sticky. 4. Turn the dough out onto a floured surface. Using your hands or a bowl scraper add in the remaining flour, a little at a time, while kneading it into the dough. The amount of flour you will use depends on your dough, so don’t worry if you don’t use it all. Weather and humidity affect dough, and if it is humid out, you might use all 6 cups of flour. The dough needs to be soft and pliable, but not sticky. 5. Spray the inside of a large metal bowl with cooking spray and place the ball of dough inside. Turn it once to coat, wrap the bowl in plastic wrap and let it rise for 30 minutes. 6. Once it has risen, roll it out onto a lightly floured surface into a large rectangle. I usually do either 22 x 14 or 24 x 16. With an offset spatula, spread the remaining softened Butter evenly over the surface of the dough. 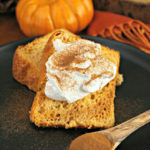 Sprinkle the dough evenly with the Cinnamon Sugar. 7. Roll the dough, into a tight log, starting with the long side. 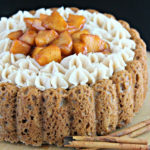 Cut into even slices and place into two pans that have been sprayed with cooking spray. I usually get 24 pieces so I divide them between a 9 x 13 and 9 x 9 pan. Cover with plastic wrap and let them rise for another 15-20 minutes while your oven heats. 8. Heat oven to 425F. 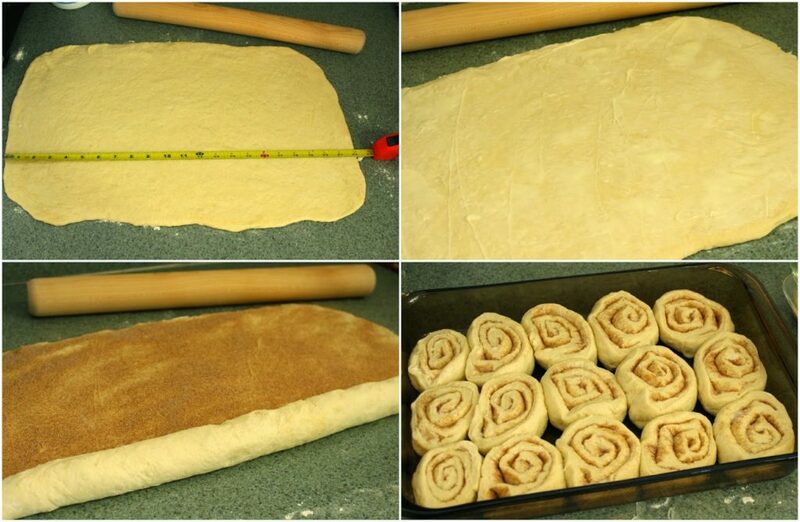 Remove the plastic wrap and bake the cinnamon rolls for 12-16 minutes, or until golden brown. Cool the rolls for 10 minutes and prepare the glaze. 9. In a small bowl, whisk together the Powdered Sugar, Milk – one tablespoon at a time, and the Vanilla Bean Paste, until you get a good consistency. 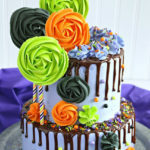 You don’t want the icing too thick or thin. Spread it on the rolls and enjoy! Best if eaten immediately, but can be store for up to 2 days. I was waiting for this! 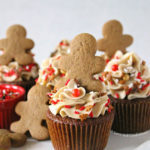 I will try to make them today. 60 minutes? You're a genius! My family is nuts for cinnamon rolls—I will definitely try your speedier method. 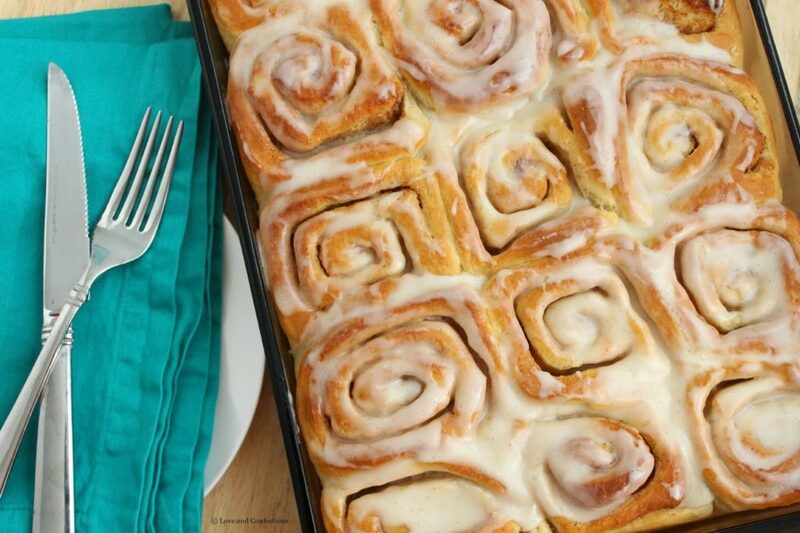 Cinnamon rolls are definitely a brunch staple. 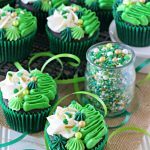 Yay for sweet rolls, these sound delicious Terri! Terri, these cinnamon rolls are gorgeous!!! My fave!!!! My household may just be cinnamon roll fantatics…therefore, these are going on the menu soon! They look delicious. 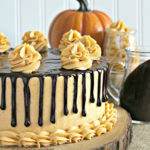 This is the one thing I have no made yet! What is wrong with me? haha They look awesome! I’ve always been looking for a good cinnamon roll recipe and this one was just right. This was the best recipe I’ve ever tried so far.